Big, hard-rock sound in a convenient 1x12" combo. The Mantis Jr 1x12 100W combo features a Warehouse ET-1265 speaker combined with a tuned rear-ported enclosure, which gives all Fuchs combos full and powerful low end for a box of this size an portability. 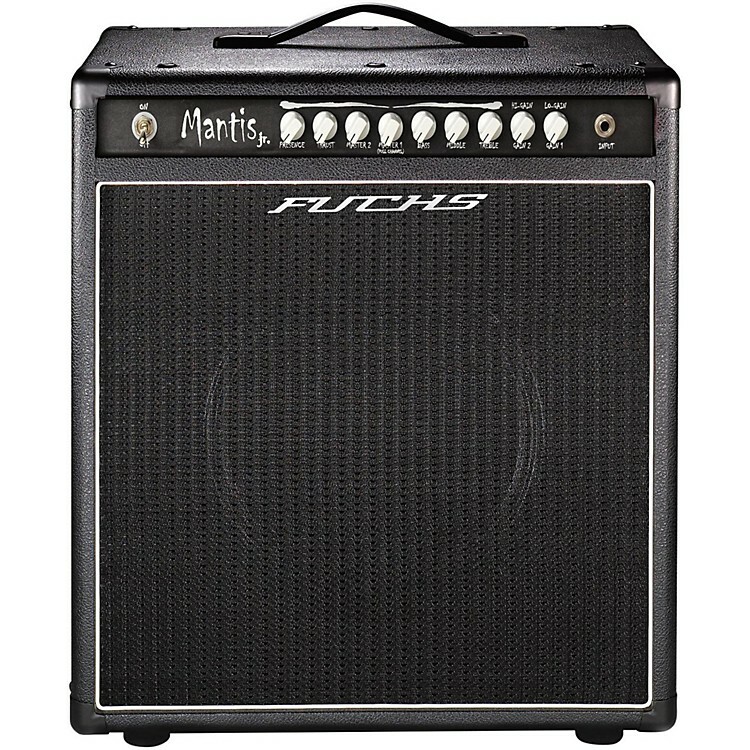 Unlike other combos, in which the rear is more than 75% open, the Fuchs combos are more than 75% closed and feature a port that produces a deep, strong low end unheard of in a combo platform. Dimensions: 21" x 11" x 19"